Professor X Might Appear In Legion | Nerd Much? In an interview with Comic Book Resources, executive producer for Legion Noah Hawley stated that they are considering having Professor X at least cameo in some way in Legion‘s second season. 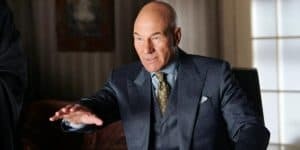 However, when the idea was presented to Patrick Stewart on The Late Late Show with James Corden, the actor seemed more than happy with the idea that Logan would be not necessarily be the end of Professor X as a character. So at the very least, Hawley likely has a yes from Stewart if they decide on the idea for Legion. 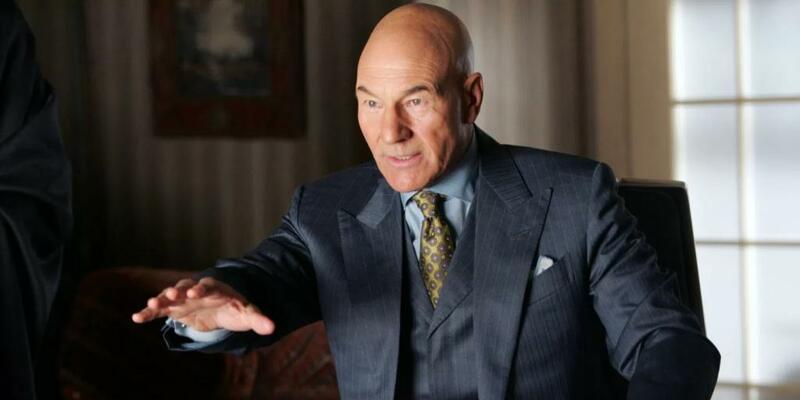 Do you think the inclusion of Professor X would be good for Legion? How would you like to see the Professor take the stage in the show? Let us know in the comments below!